I'm leaning towards the Freemax Fireluke mesh tank to use with my vaporesso revenger X mod. Previously owned a Smok X priv with a TFV12 prince and this tank really sucked up juice really fast and also the coils had very bad life. I'm wondering how much juice will the fireluke go through at like 60w compared to the TFV12 prince. Juice is pretty expensive here so I've to choose a sub ohm tank which has great flavour, coil life and one that's not a juice guzzler. Hi guys!I’m leaning towards the Freemax Fireluke mesh tank to use with my vaporesso revenger X mod. 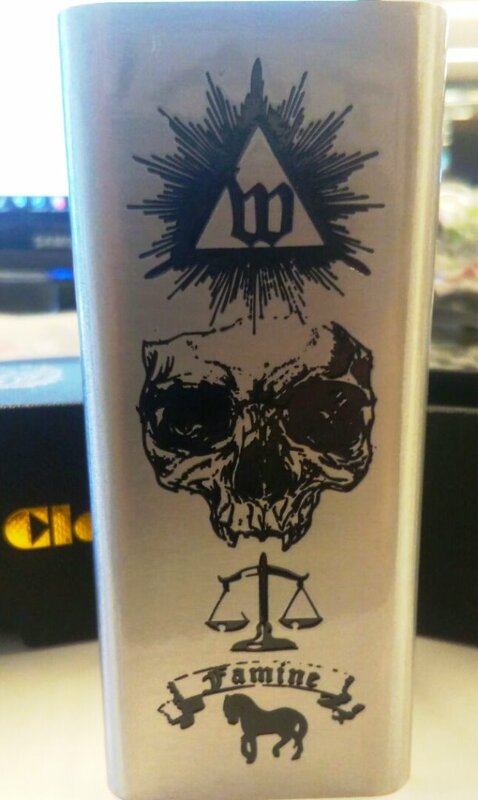 Previously owned a Smok X priv with a TFV12 prince and this tank really sucked up juice really fast and also the coils had very bad life.I’m wondering how much juice will the fireluke go through at like 60w compared to the TFV12 prince.Juice is pretty expensive here so I’ve to choose a sub ohm tank which has great flavour, coil life and one that’s not a juice guzzler.Your feed back is much appreciated!Thanks guys.